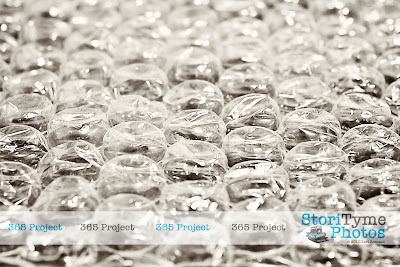 If you have never popped even one bubble on a sheet of bubble wrap, I might question whether or not you are even human. 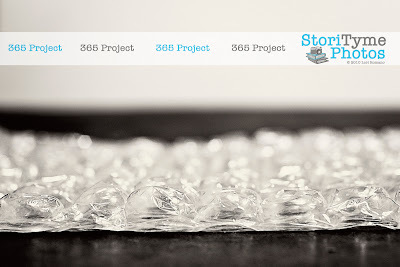 Bubble wrap is either hours or minutes of fun–depending on whether you are a slow popper or a fast popper. Slow poppers pop one bubble at a time with ruthless determination, as if they were trying out the bubble wrap equivalent of Chinese Water Torture. Fast poppers are looking for the big payoff, the instant thrill. They are like the Micro Machine Man of bubble popping, setting Guinness Records for their speed and efficiency. 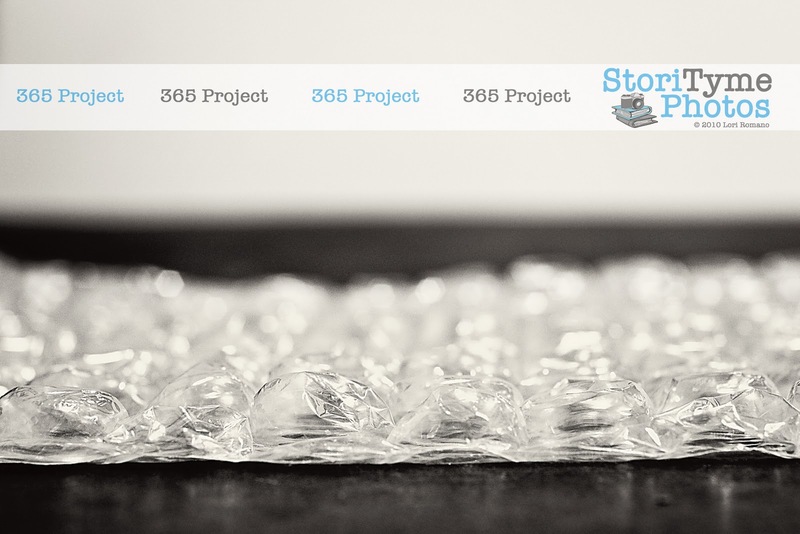 Whatever your personal bubble popping style, Bubble Wrap is just great stuff. Besides the sheer entertainment value, the stuff really does its job. Steven and I made our moves from New York to Arizona, and from Arizona to Nebraska without suffering a single casualty of anything we had wrapped in Bubble Wrap. Plus, if you can exercise some self-control and keep yourself from popping it all, Bubble Wrap is durable, reusable, and one of the quickest and most efficient ways to divert the attention of a fit-throwing child. But the best part is, when we went to do our taxes this year, we found out that if you make a long distance job-related move, Bubble Wrap can be deducted as a moving expense. Score! 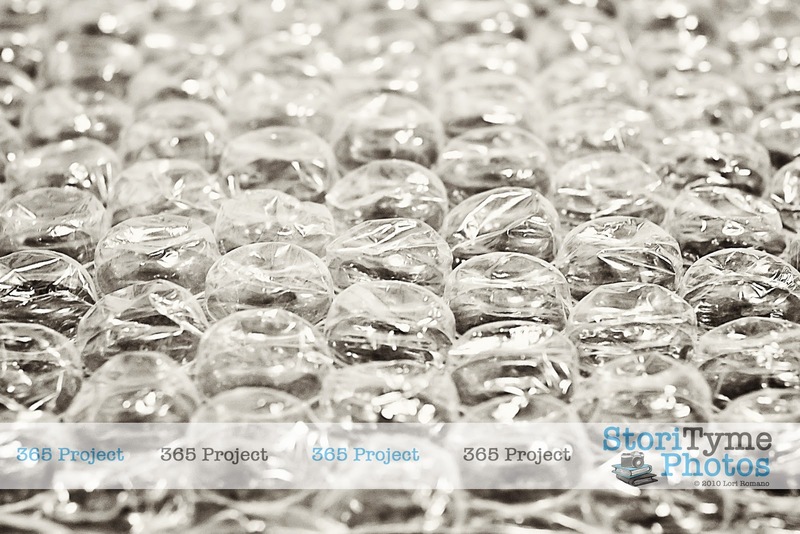 Today’s 365 Project entry is dedicated to everyone’s favorite Bubble Wrap. Pop away, my friends. >There's a an app for this! I have it on my iPhone. I've got to say its not as satisfying as the real thing, but, it will do when you're going through bubble wrap withdrawal.